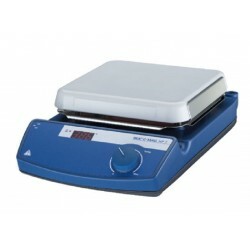 Hotplates/Cold Plates There are 6 products. 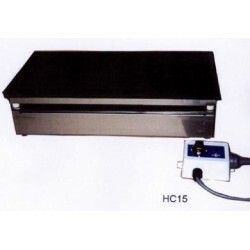 SEM Heavy Acid Range Hotplates are suitable for extremely corrosive environments. 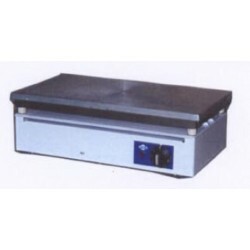 This range of hotplates covers a variety of sizes in cast iron and aluminium on request. 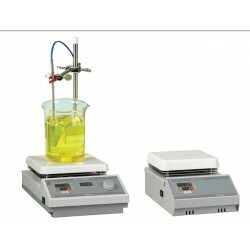 SEM Hotplates are suitable for all routine laboratory applications. They are rugged and durable and are available in a range of sizes and types designed for temperature uniformly over the whole top surface. The bodies are of mild steel, coated with white enamel or of stainless steel supported with rubber feet.